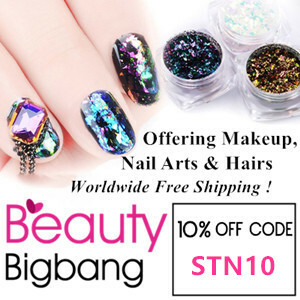 If you follow my blog you must have seen my previous post where I shared my water marble mani with you all. 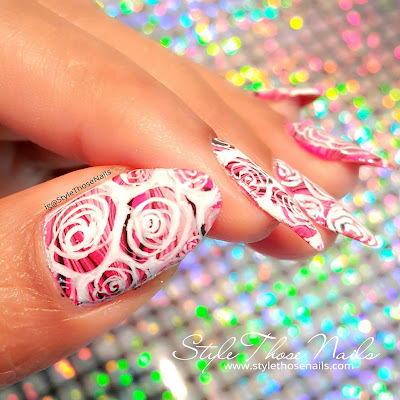 I was about to take it off after wearing for few days when I thought why not do something over it. 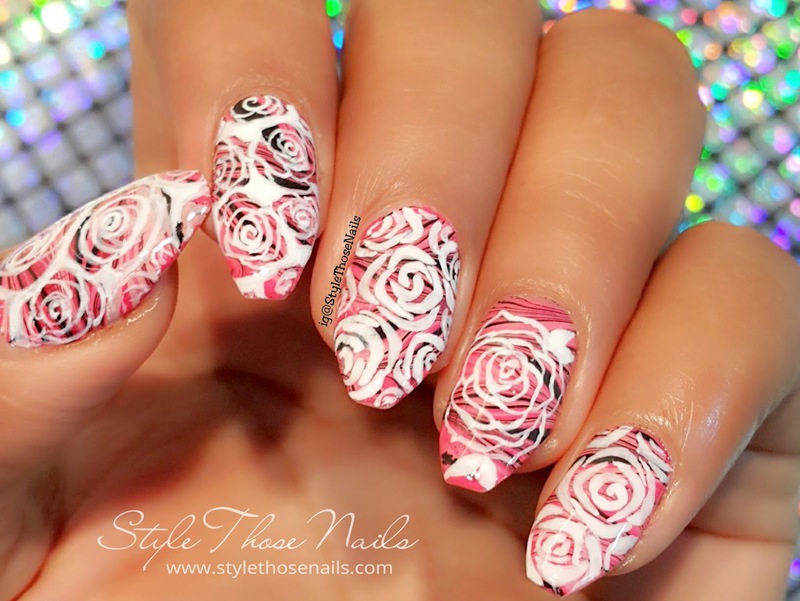 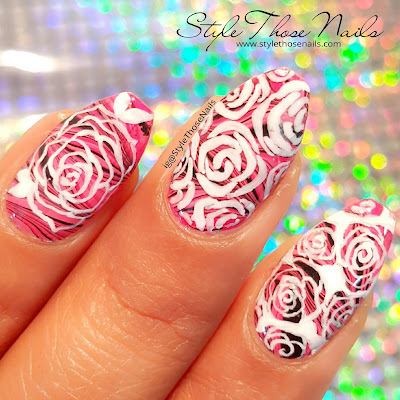 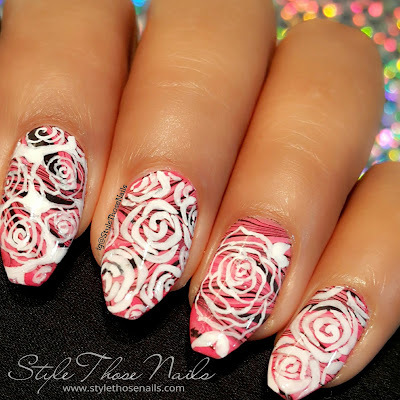 I have seen a lot of ladies doing stamping over watermarble base so I thought to do some roses which looked like stamping but done freehand :) I also filmed a tutorial for all of you so do check that too.